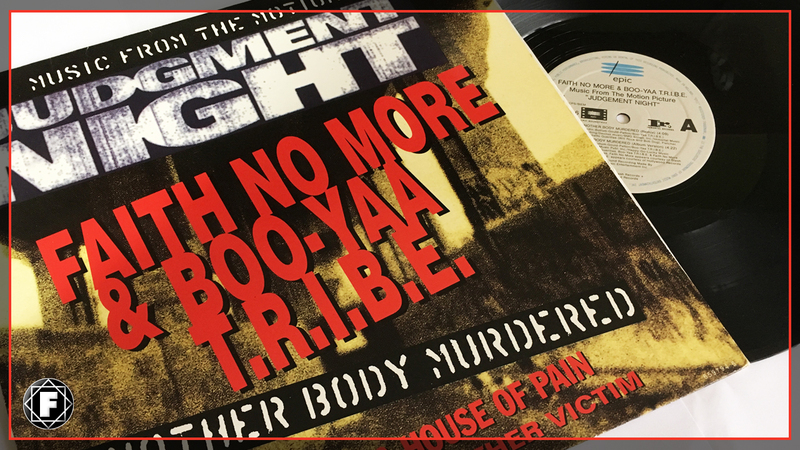 FAITH NO MORE | 'Another Body Murdered' released 24 Years ago! 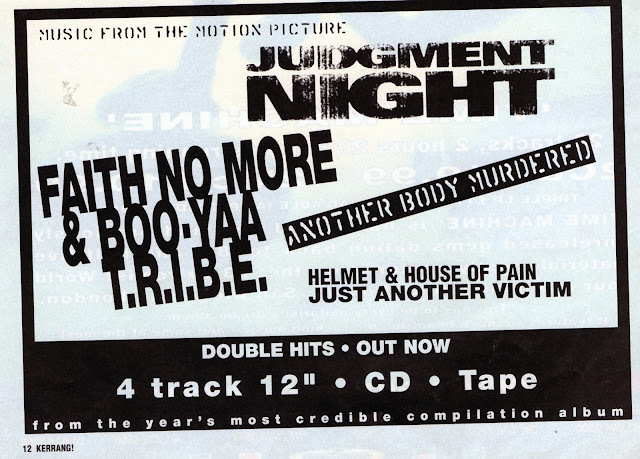 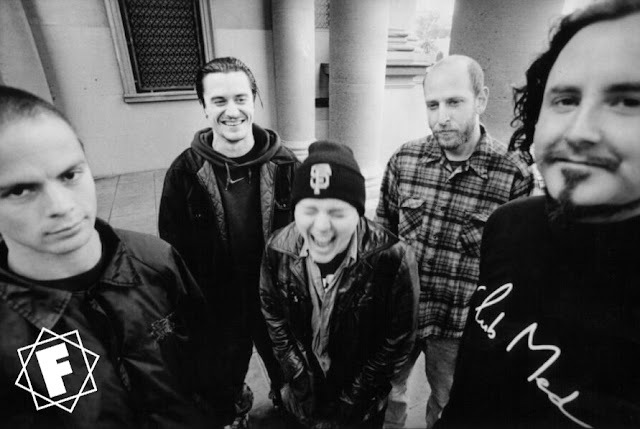 The Faith No More + Boo-Yaa T.R.I.B.E collaboration single Another Body Murdered was released as from the soundtrack of the film Judgment Night on October 25th 1993. Directed by Marcus Raboy who is generally associated with hip hop and R+B videos. 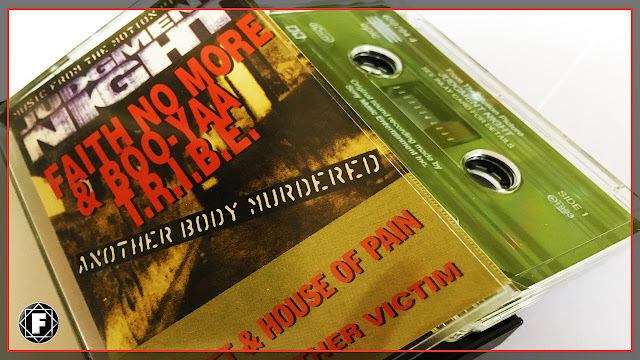 FNM would use Raboy for there next video for Digging The Grave.